Volunteering abroad is a great way to give back to local communities while travelling abroad. Volunteering overseas offers students a unique learning opportunity, broadening and expanding your horizons and knowledge of other cultures, while providing invaluable service and volunteering experience (which is also important to future employers and graduate schools). GivingWay offers college students many volunteer opportunities abroad, allowing students to find and connect with non-profit organizations around the world. 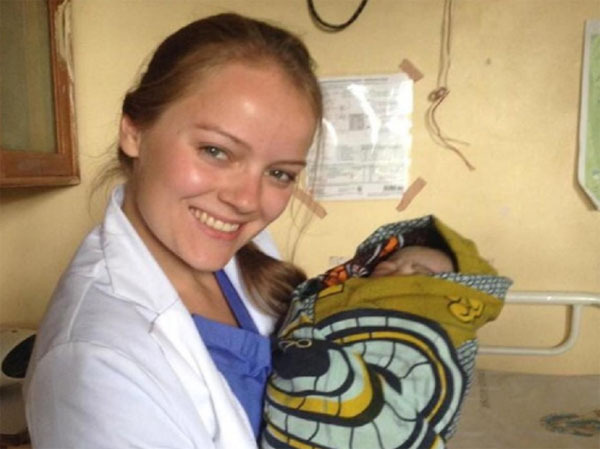 Many of these non-profit organizations serve local communities in less developed countries, and the skills and resources that college students can provide as volunteers are invaluable to them. College students who volunteer abroad also help to make travel more sustainable and immersive, experiencing the local culture in a way that lets you truly connect with the country, while enabling you to make a really positive impact on local communities. Volunteering with Latin American Sea Turtles (LAST) is the perfect opportunity for college students with an interest in ecology, biology, animal care and wildlife conservation, to have a real and positive impact in helping to conserve an endangered species. LAST is located in Pacuare, on the Caribbean coast of Costa Rica, and has been dedicated to ensuring the survival of sea turtles around Costa Rica for almost 30 years. Volunteering activities include nighttime patrols for nesting turtles, nest (and mother) protection and relocation, data gathering and additional research. 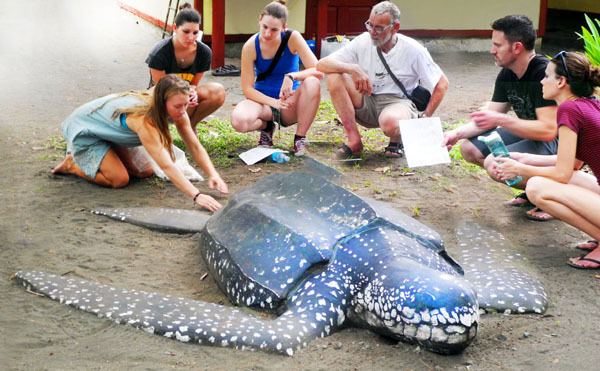 College students who volunteer with Latin American Sea Turtles in Costa Rica will benefit from the experience of working with a team of international research assistants and a professional biologist. “LAST is doing amazing work in Pacuare. This experience was one of my favorites. You work hard. Long hikes at night. Daily chores. The beach is beautiful. The people are wonderful. You can also join a GivingWay Group to LAST! We’re constantly adding more groups, so be sure to check the GivingWay Groups page often. FreeWildlife Brazil Celine is focused on the rescue, rehabilitation, and release of native birds in the Atlantic Forest, in Iporanga, Brazil. This incredible organization was founded by two veterinarians who were determined to help rescue animals that were hunted and trapped for illegal trade. 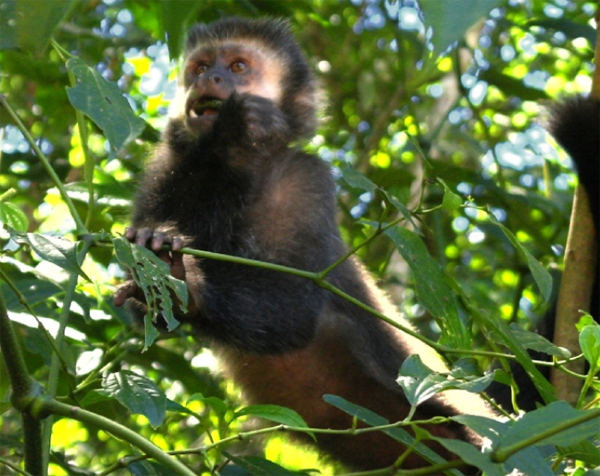 College students who volunteer with FreeWildlife Brazil Celine will play an important role in protecting the ecology of the Atlantic Forest and its endangered species, helping to rehabilitate animals, and giving them the chance at freedom. Volunteering also involves working with the local community to help create a more sustainable relationship between them and their environment. “I was very fortunate to volunteer at Celine. Thanks to the extensive knowledge, passion and dedication of the biologist Isaias, and the Volunteer Coordinator Marleen. YAAPHA’s was founded by Peter Bundala, a former high school teacher who has made it his life’s work to help his community. YAAPHA’s goal is to help reduce illiteracy and poverty through community projects (like agriculture), and providing education, empowerment, and promoting entrepreneurship. YAAPHA also sponsors over 1000 children living under the poverty line, paying their tuition and providing them with school books, equipment, and support. College students who volunteer with YAAPHA in Tanzania will have a real impact on the lives of the community. Volunteers can provide help with a variety of volunteering activities, like teaching English, teaching business skills to women, providing medical assistance, environmental work, sports activities, computer and website development and more. “I’m very proud to be part of YAAPHA team and program for the whole time I volunteered. I loved to be part of of their teaching program at Pasua Primary school and also the most important program I have been part with is Supporting the People who are living with HIV/AIDS. But for YAAPHA they don’t like to use words “HIV/AIDS” to these people they use “People living with Hope” which is the best regarding all people are equal despite our conditions. You can also join a GivingWay Group to YAAPHA! The CRRU is a non-profit research organization that is dedicated to the conservation and protection of cetaceans, such as whales, dolphins, and porpoises. Their research is focused on scientific investigation, education, and a 24-hour rescue service for stranded animals. 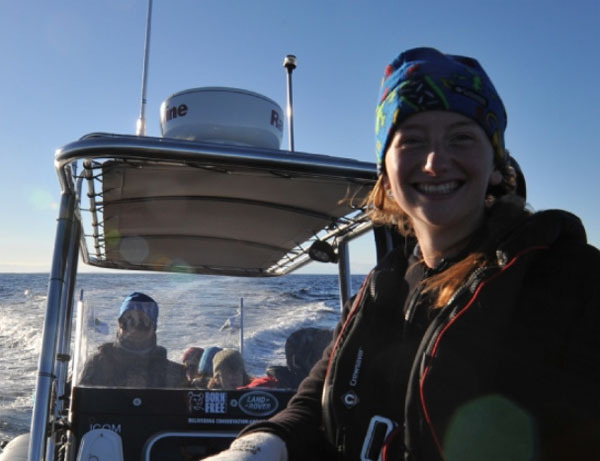 College students who volunteer with CRRU with mostly be assisting in essential fieldwork, focused mainly on the study and research of bottlenose dolphins in the area. This population of bottlenose dolphins is extremely important to the ecology of the ocean. Research includes studying their behavior & social dynamics, while also identifying individual dolphins. In addition to your involvement in essential fieldwork, you will also have the opportunity to receive instruction in marine mammal rescue techniques. Colobus Conservation is dedicated to the conservation and protection of primates in Kenya, with a special focus on the Colobus Monkey and its forest habitat in southeastern Kenya. Colobus is also very involved in research and finding solutions for conflict between humans and primates, and is involved in community development and education programs in order to ensure the ongoing safety of the monkeys. College students who volunteer with Colobus in Kenya will be involved in a wide range of activities, including caring for infants and orphans, Colobus feeding and home range ecology, Colobus census, building “colobridges” (bridges made of pipes and strung above roads, so that the monkeys can cross safely), and more. College student volunteers who are conducting research often spend at least half the day in the field. Training & supervision in appropriate research techniques is also provided. 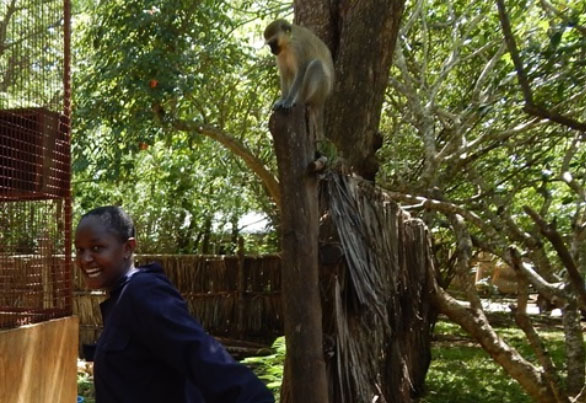 “As a wildlife management and conservation student i had an amazing experience at Colobus conservation. This opportunity gave me a chance to understand monkeys much better than I used to in terms of anatomy, behavior and welfare. As much as it was an educational experience, it was also fun. Diani beach is great spot to relax and have fun. Think there are volunteering opportunities for college students that we should add to the list? Tell us in the comments below!